MomsRising.org | TELL CONGRESS Provide back pay for government contractors! TELL CONGRESS Provide back pay for government contractors! 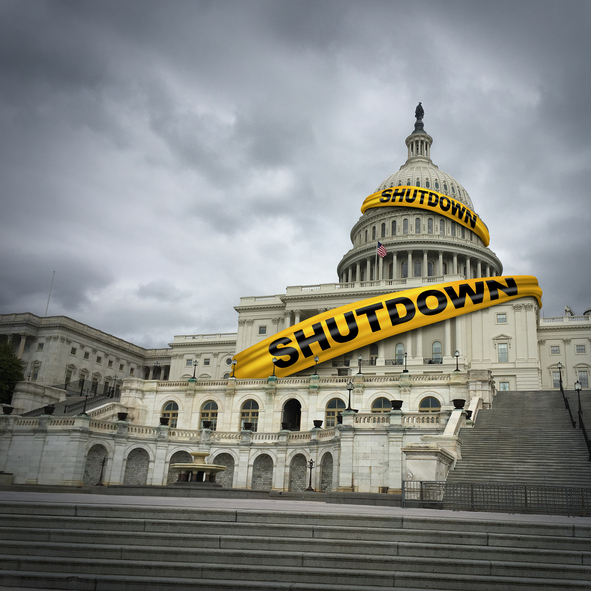 Senator Tina Smith (MN) and Representative Ayanna Pressley (MA) have introduced The Fair Compensation for Low-Wage Contractor Employees Act of 2019—which will provide back pay to government contractors, especially low and moderate-wage workers deeply impacted by the shutdown. Just as Congress rightly provided back pay for federal employees who were furloughed or unpaid during the shutdown, Congress should also provide back pay for the contract employees, especially low-wage contractors, who face extreme financial hardship as a result of going over a month without their paychecks. These federal contract workers help keep our nation running, even if their paychecks aren’t cut directly by the U.S. government, and they need their paychecks just as badly as federal employees and deserve the same considerations when the government shuts down. During and since the shutdown contract workers have still had to pay for childcare, housing, food, and medical expenses. Missed paychecks lead to long term repercussions for many already struggling families. We urge you to do everything within your power to provide back pay for the contract workers throughout this country who have suffered just as grave a financial injury as federal employees did during this shutdown.